525 America made its name with a focus on high-quality cotton sweaters in modern shapes, textures and colors that appeal to women of all ages and budgets. Since then, innovation has pushed the label ahead of the pack with its knitwear creations in forward yarns. Design spans the spectrum from classic to cutting-edge in cotton, chenille, cashmere, and more. 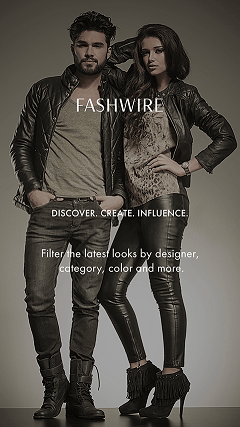 Continually evolving its product line to keep pace with technology, techniques and trends, 525 America persists in pushing the definition of knitwear with plans to expand size offerings. 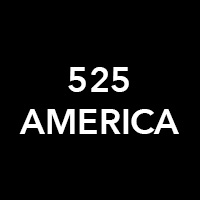 As testimony to the brand’s reputation, 525 America has been spotted on celebrities such as: Michelle Williams, Taylor Swift, Emma Stone, Zoe Saldana, Oprah Winfrey and Jessica Alba, and featured in editorials in: InStyle, Vogue, Marie Claire, Glamour, Harper’s Bazaar, Real Simple, Teen Vogue, StyleWatch, Lucky, Seventeen and other top publications and hundreds of style blogs.